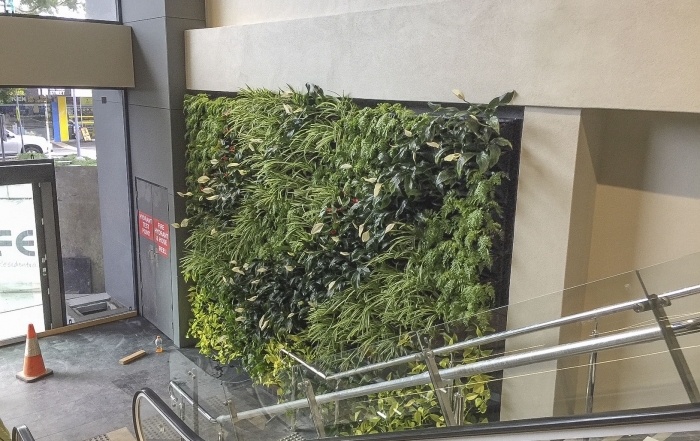 The Atlantis Aurora team of specialist provides quality installation of Vertical Gardens to suit you project requirements. 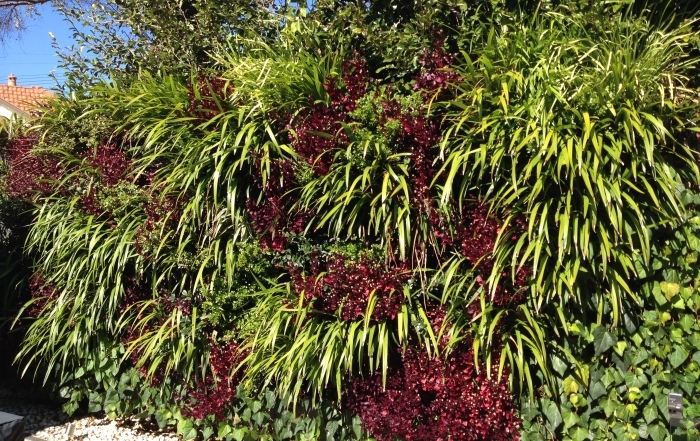 Our team utilises the latest Atlantis technology combined with our years of experience in the landscaping industry to provide durable Vertical Garden systems and solutions. 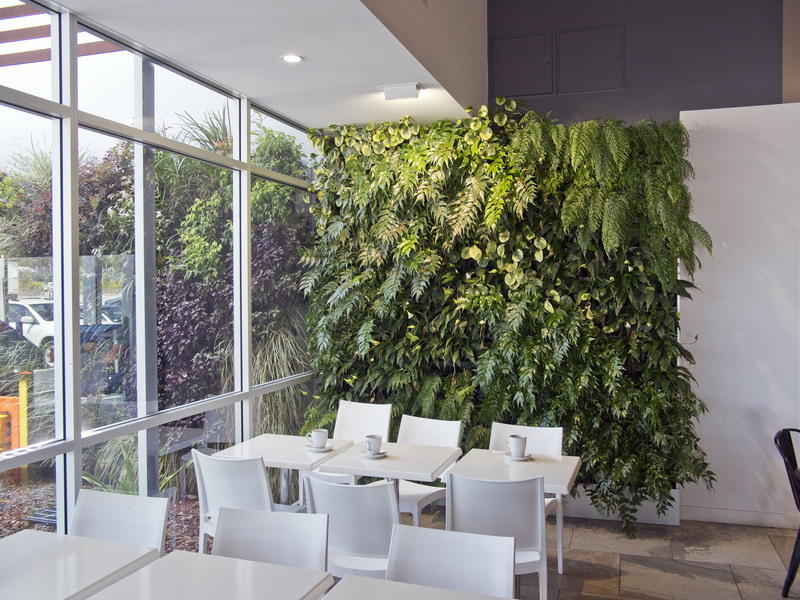 These Vertical Garden systems include specially designed media to support thriving plant growth. 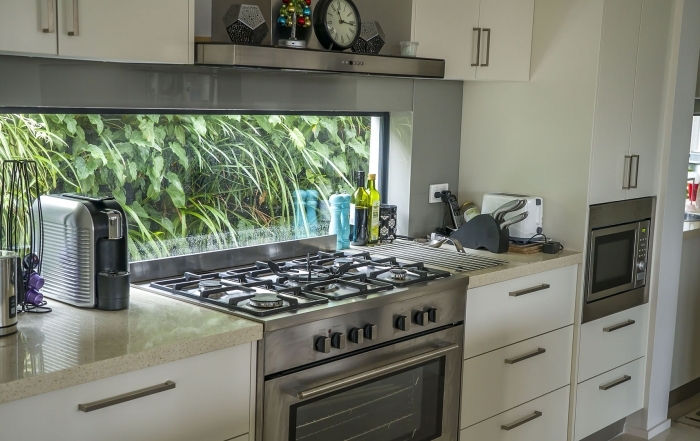 Our custom media design minimises the confinement of the root system ensuring long plant life. 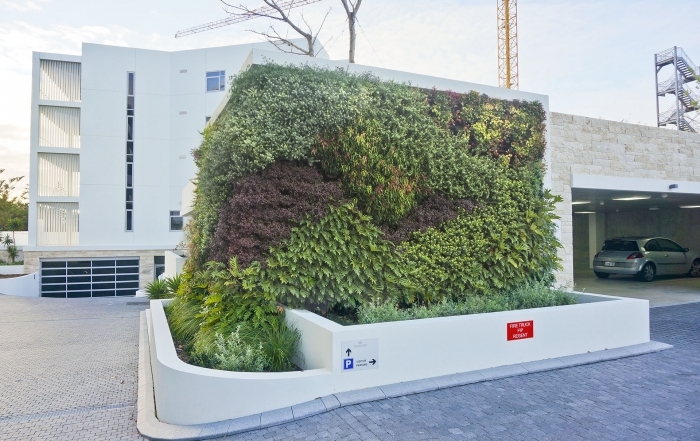 The careful selection of plants to suit the project and properly timed irrigation ensures the Atlantis Aurora team delivers low maintenance and durable Vertical Garden installations.